While some may be surprised about the meme-to-movie path, Grumpy Cat is one of the most successful internet memes around. “This started off as a picture of a cat, but rare is an image that evokes that much comedy. You read all of the memes and the comments, and one is funnier than the next. We think we can build a big family comedy around this character”, Todd Garner, one of the producers of the Grumpy Cat film told Deadline. 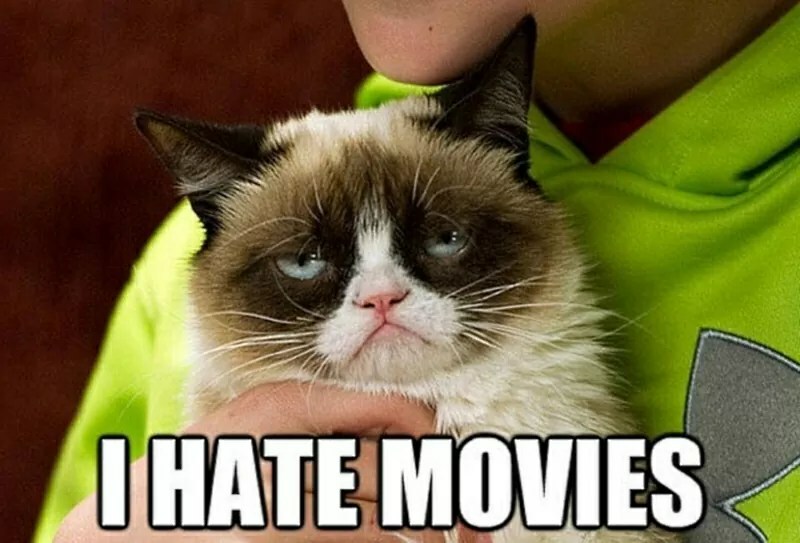 The movie deal is just another laurel in Grumpy Cat’s crown. The sour puss kitty has had a whirlwind year since a photo of her surly mug was posted on Reddit.com in September. Since then it’s been a swift ride to the top for Grumpy Cat. She was voted Meme of the Year at the 2013 Webby Awards, named the most influential cat of 2012 by MSNBC, a Meme of 2012 by Mashable, was the star of SXSW and has appeared on TV shows including Today, Good Morning America, CBS Evening News, Anderson Cooper Live, VH1 Morning Buzz and The Soup. Previous article“Man Of Steel”: New Nokia Trailer With Tons Of Footage!